A lip pencil that lasts! 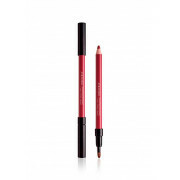 It outlines the lip contour with unrivalled smoothness, no drag, and has staying power of hours. A deep red, this shade will go with any red lipstick. 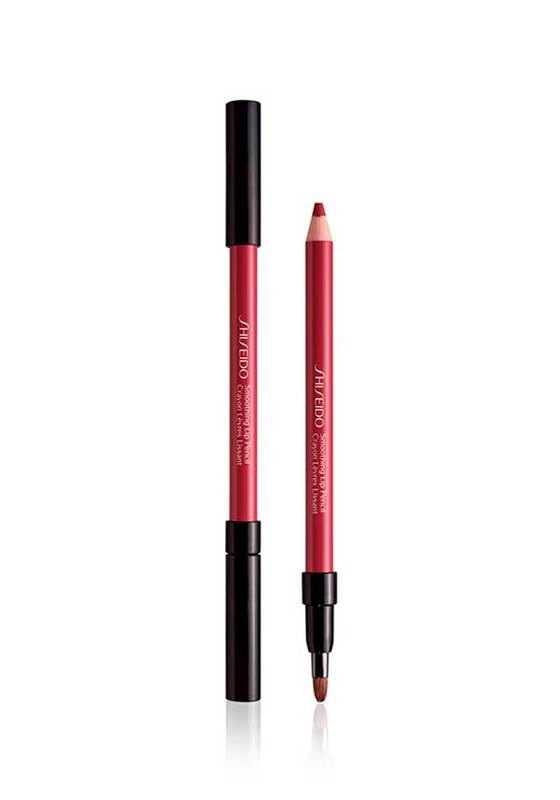 Long lasting, with a brush to blend harsh lines at the other end. Dermatologically tested.